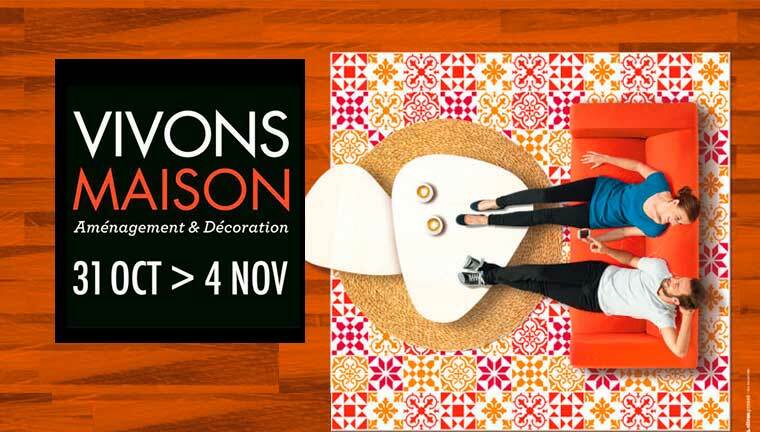 We represent Portuguese Furniture, Paços de Ferreira, Capital do Móvel, with presentations of our furniture in international exhibitions, mainly in France. 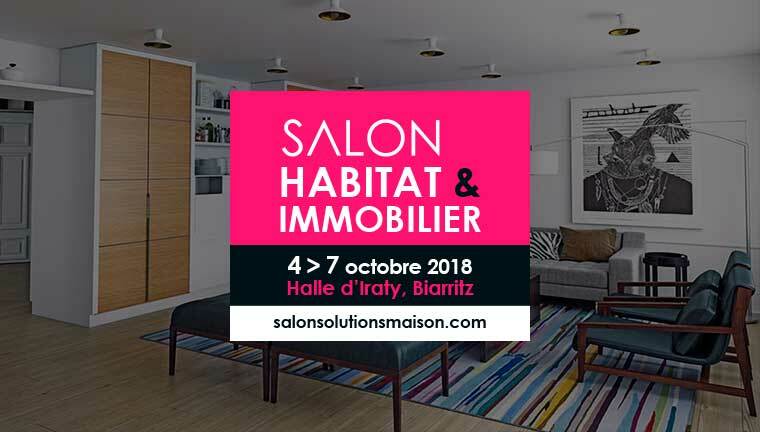 We will be present at the Salon Habitat & Immobilier that takes place in Parc des Expositions – La Halle D’Iraty à Biarritz from 04-07 October 2018. 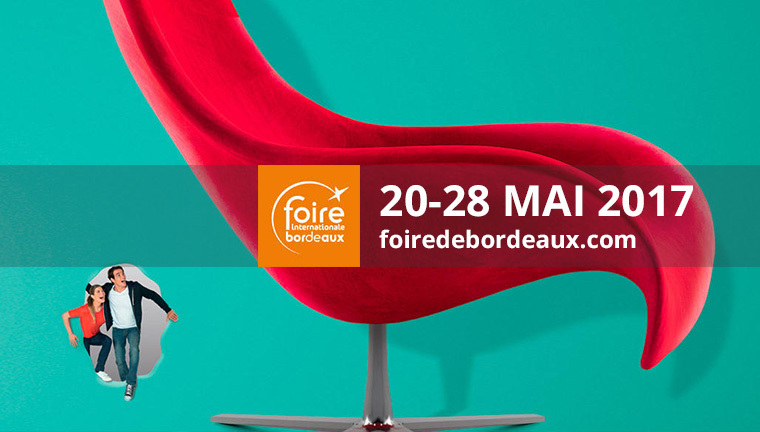 We will be at Foire Internationale Bordeaux from 20-28 May 2017. 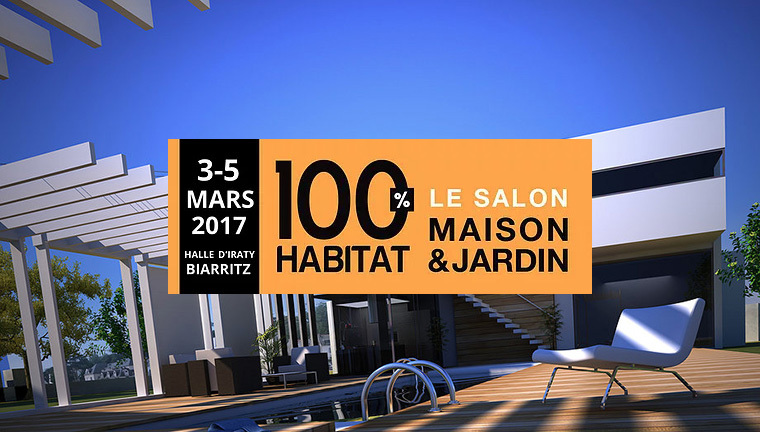 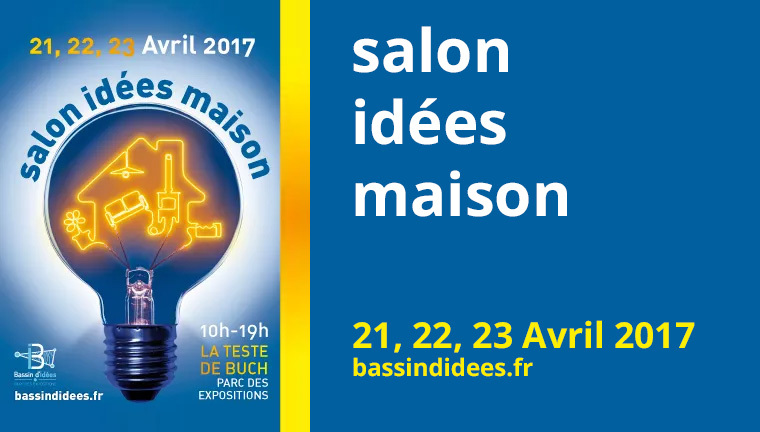 We will be at the Salon Idées Maison from 21, 22 and 23 April 2017.